Start-Up companies involved in the water sector who are interested in a unique opportunity to present their technology to leading global investors, are welcome to apply to present at the CleanVest Summit 2017. 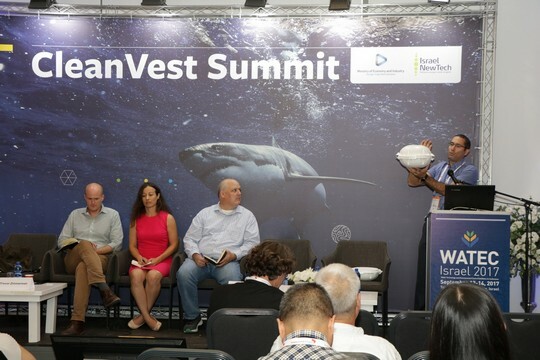 The Cleanvest Summit 2017 offers Israeli water technology entrepreneurs a platform for meeting potential investors and holding in-depth discussions regarding possible partnerships and/or investment opportunities. To view detailed program, click here.